Along the eastern coast of Australia you can see thousands (!) of humpbacks during their annual migration from their subtropical breeding to their arctic feeding grounds. 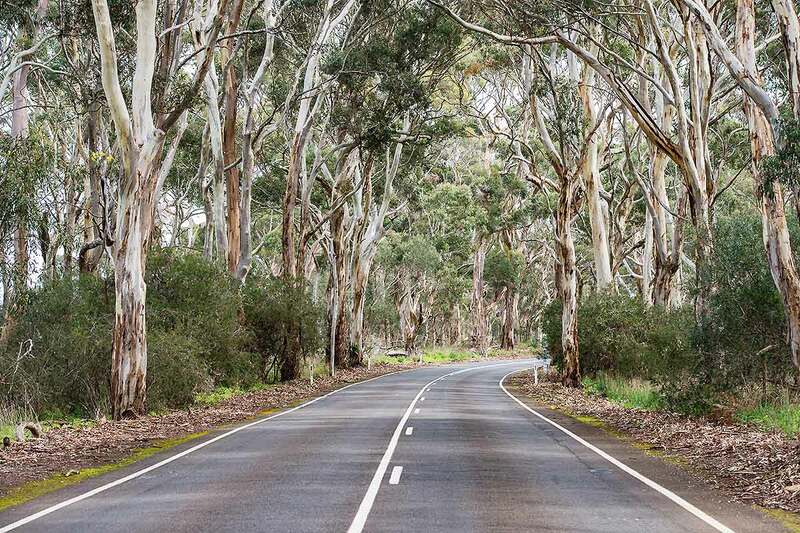 The perfect road trip awaits! Every year, thousands (!) of humpbacks migrate back and forth between their arctic feeding grounds and the subtropical mating regions. 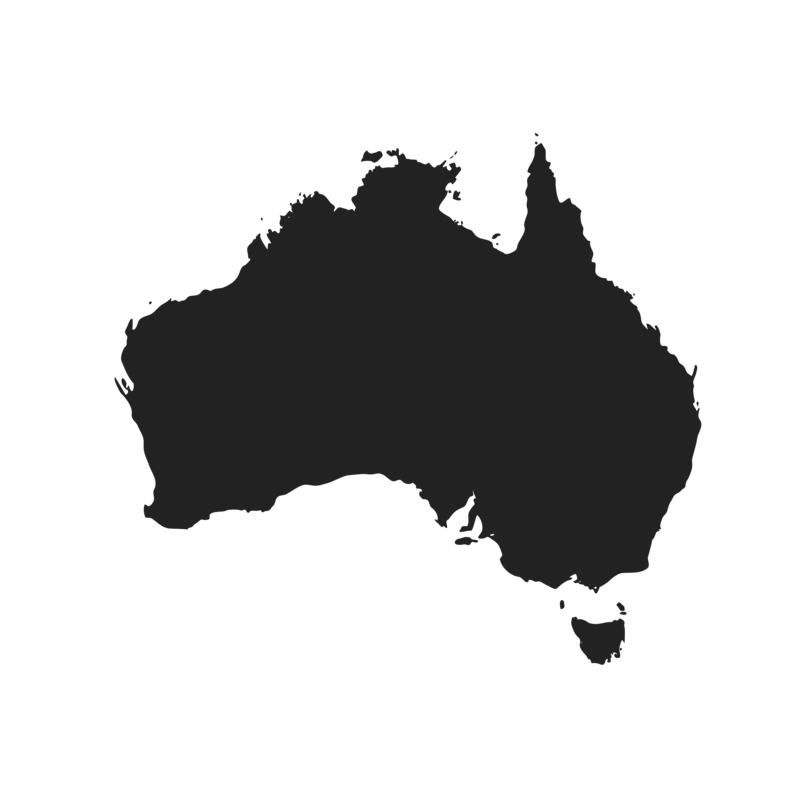 They mostly travel pretty close to the eastern coast of Australia from New South Wales to Queensland, so that there are a lot of towns and cities, where tours are launched. 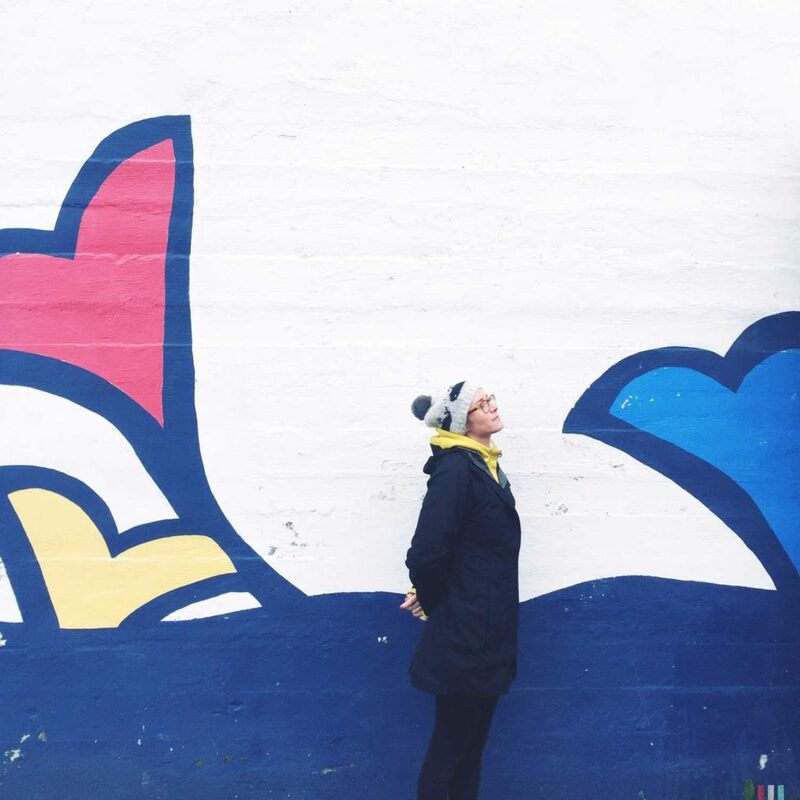 Depending on the season, you can watch the whales on their way north- or southwards, performing the longest maritime migration in the whole world. In June and July, humpbacks start their way north, so the best area to see them then is in the south from Eden to Sydney. In October and November, they travel back south, making Hervey Bay, Gold Coast, Byron Bay and Coffs Harbour the best places to watch them. So, depending on the area, the main season for whale watching is earlier or later in the year. 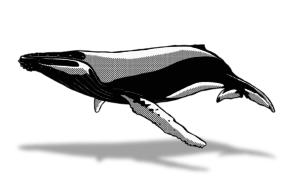 Essential information: Whales travel at different speeds, some also not going the whole distance. This means that you got pretty good chances of seeing them everywhere along the eastern coast from June to November.  Find more information about whale watching in Queensland and New South Wales at wildaboutwhales. With over 70% of all tours starting here, the eastern coast with Queensland and New South Wales is Australia’s most important region for whale watching. Whale watching is even possible at the Great Barrier Reef, where you will mostly find minke whales but no humpbacks. 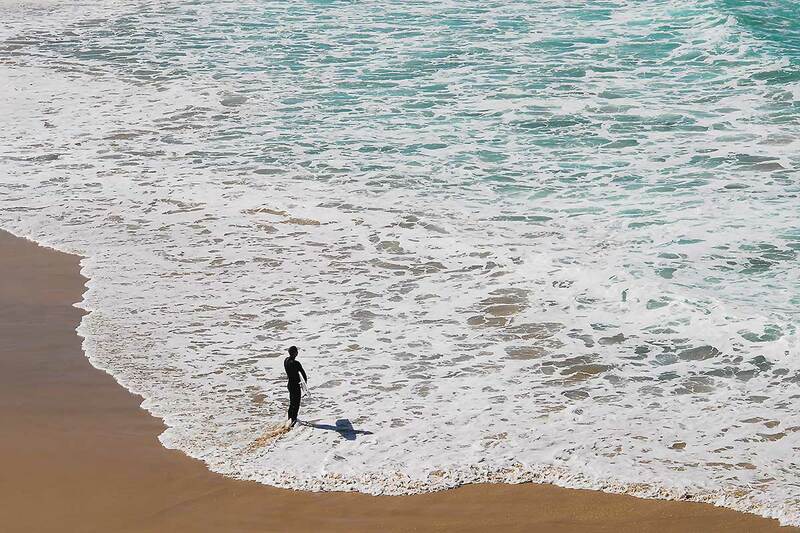 Southern right whales can also be seen near the coasts of New South Wales from June to November. However, they don’t travel as far north as humpbacks. The best place to meet southern whales right is around Eden, where the museum even sounds a siren when whales are spotted within Twofold Bay. 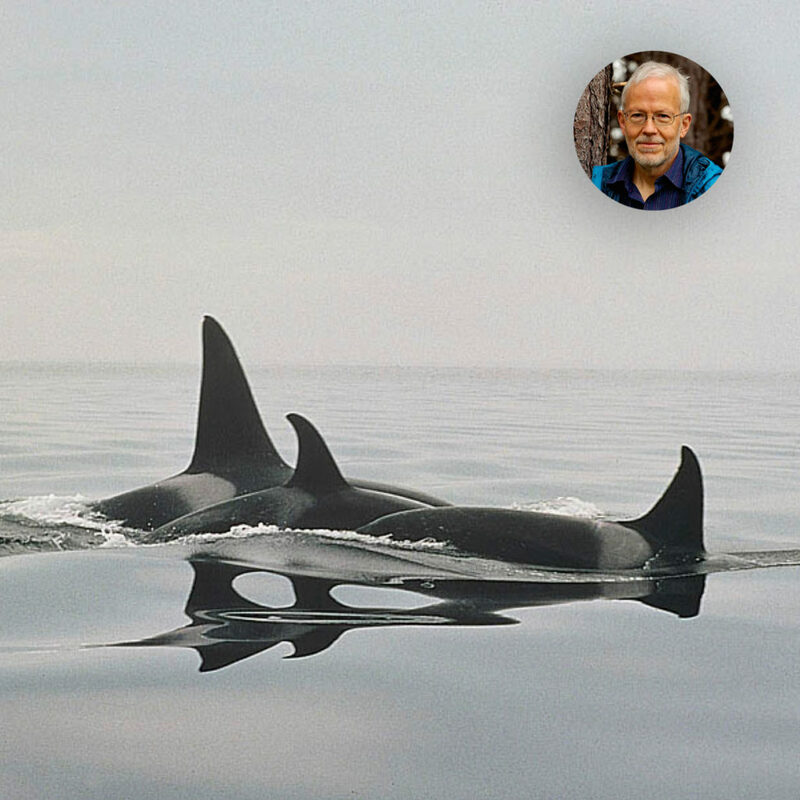 Despite being home to the “Eden Killer Whale Museum”, orcas a rare sight here. 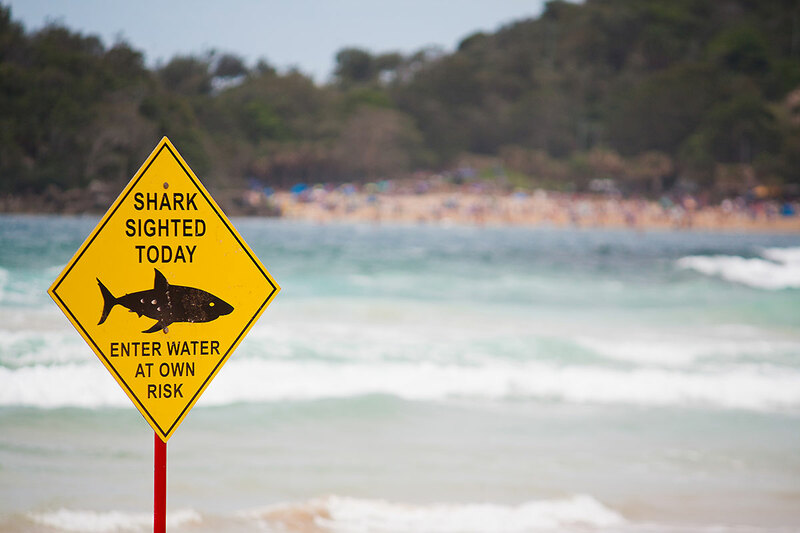 Sightings from the mainland are also possible at some places in New South Wales: The NSW Department of Environment and Climate Change have issued a list of 14 places in national parks between the Cape Byron State Conservation Area in the north and Ben Boyd National Park in the south. 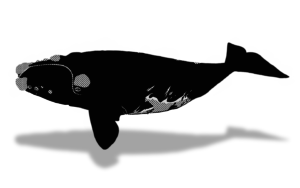 Between June and September, southern right whales roam the waters between the coasts of Tasmania and Victoria. 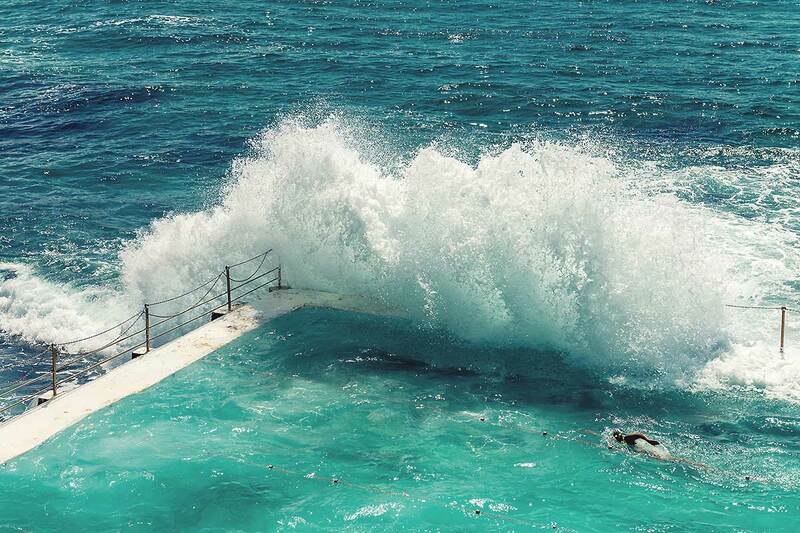 The best place to go for a tour is directly from Melbourne’s Port Phillip Bay. A bit further west, you can visit Warrnambool, the self-proclaimed “kindergarten for southern right whales”, as this is where lots of right whales go to raise their calves. 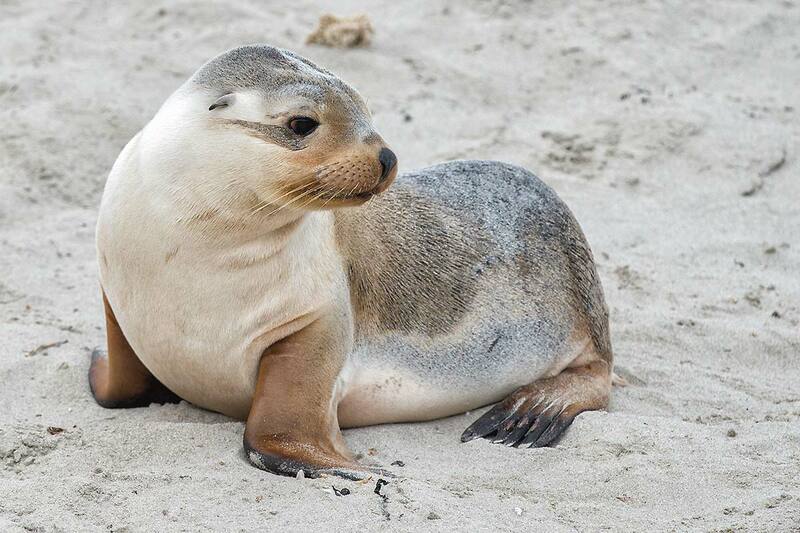 The best place to see them from the mainland is Logan’s Beach. The waters of the Great Australian Bright Marine Park are one of the most important mating areas for southern right whales. From June to November, you can see 60 to 100 of them there. From Yalata, a bit further west, there are also chances of seeing them from the mainland. 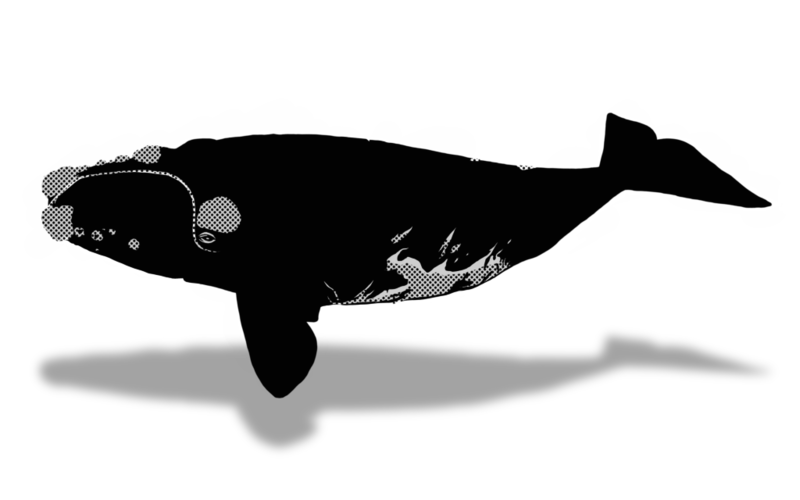 Between May and October, southern right whales and humpbacks can be watched around the Fleurieu peninsula near Adelaide. 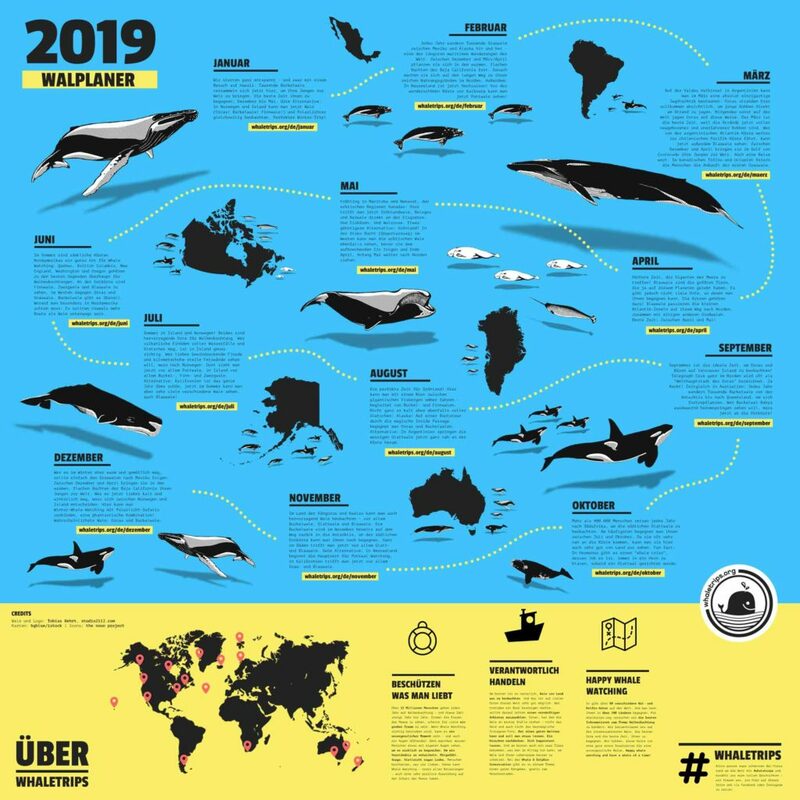 A lot of blue whales also gather in the Bass Strait between Victoria and Tasmania from November to May, making it one of only 12 places in the world, where blue whales are sighted regularly. The best way to see them is from the air between November and May, starting from Portland: Flights are 30 minutes; chances of a sighting are 95%. As blue whales are not very active on the surface, the view from above is the best way to get an idea of the giant size of the animals. Between May and December, the southern coast of Western Australia is also a good place for watching southern right whales and humpbacks and the occasional blue whale. The best cities for whale watching tours are Esperance, Albany, Augusta, Dunsborough and Perth along the southwestern coast, including a lot of places, where sightings are possible from the mainland. Known mating grounds of southern right whales are the waters around Bremer Bay, Fitzgerald River National Park and Cape Arid. 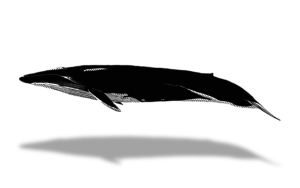 Bremer Bay Canyon is also a good option to meet orcas, who are mostly sighted between February and April. However, whale watching is not as essential on the rest of the western coast as on the eastern coast and in Victoria. 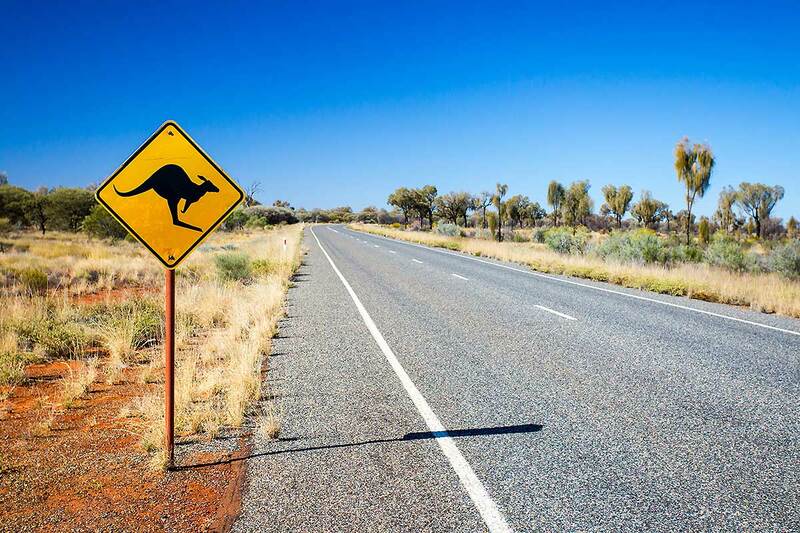 A road trip through Australia lets you go snorkeling at the Great Barrier Reef and climb 200 meter high dunes at the biggest sand-island worldwide. 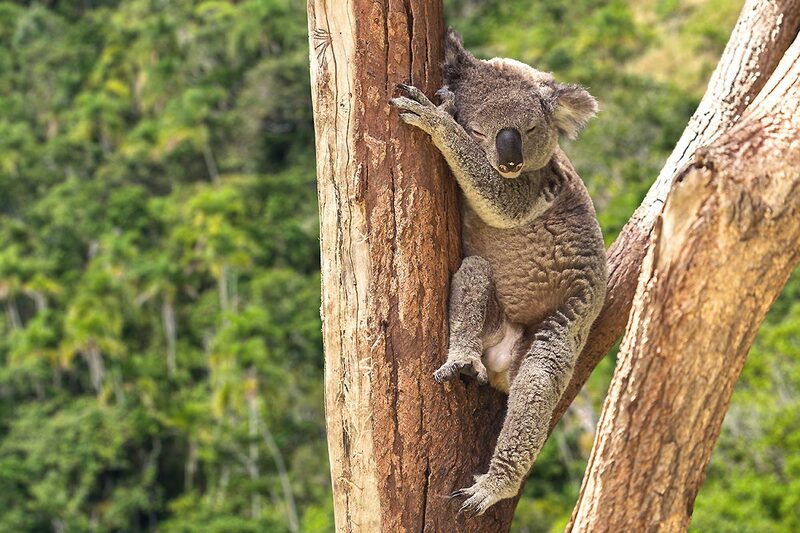 The best beaches for surfing are found in the south and, of course, you will meet countless kangaroos and koalas. 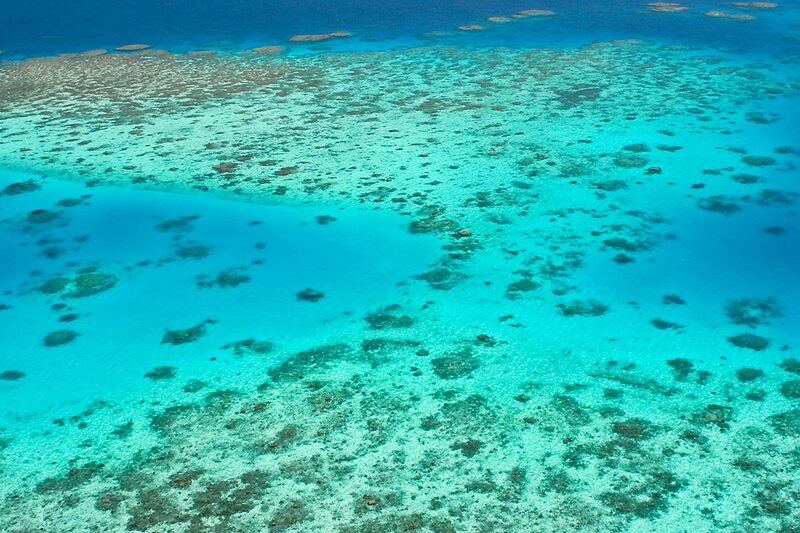 The Great Barrier Reef (World Heritage Site! One of the wonders of the world!) at the northeastern coast is the biggest coral reef worldwide. There are over 350 types of corals, the greatest structure formed by a living organism anywhere. The riff stretches out for over 2.000 kilometers and consists of thousands of islands and sandbanks. It’s so enormous that you can even see it from space. 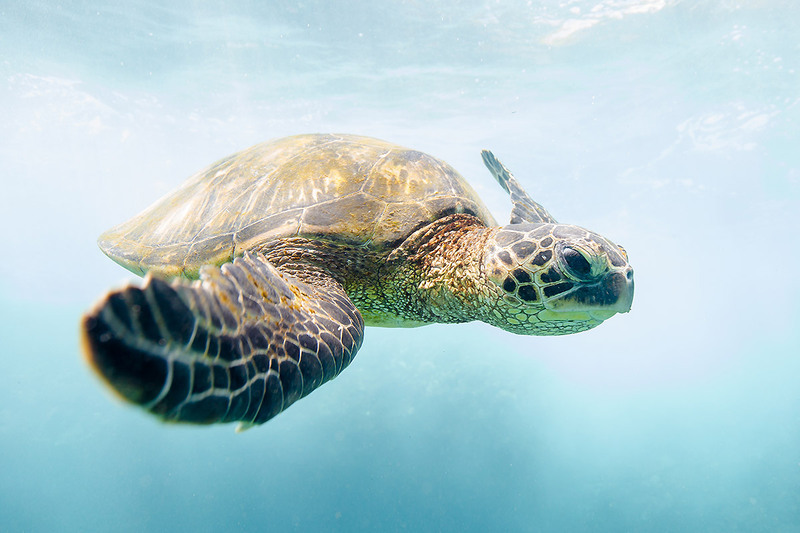 Billions of animals live here: Tropical fish, rays, starfish, sponges, jellyfish, dolphins, sharks, turtles and even minke whales. Enjoy this place by going snorkeling, diving or maybe just a trip on a glass floored boat. Main season is from June to December, the best view underwater is between August and January. The shortest way of just 30 kilometers by boat is from Cairn. A bit further south, you can see Fraser Island, with a length of 120 kilometers and 15 kilometers of width, it‘s the biggest sand-island in the world. There are 200 meter (!) high dunes, rainforest and lots of animals to be seen here. You best go there from Hervey Bay. However, it can only be explored by off-road-vehicles; guided tours are offered as well. 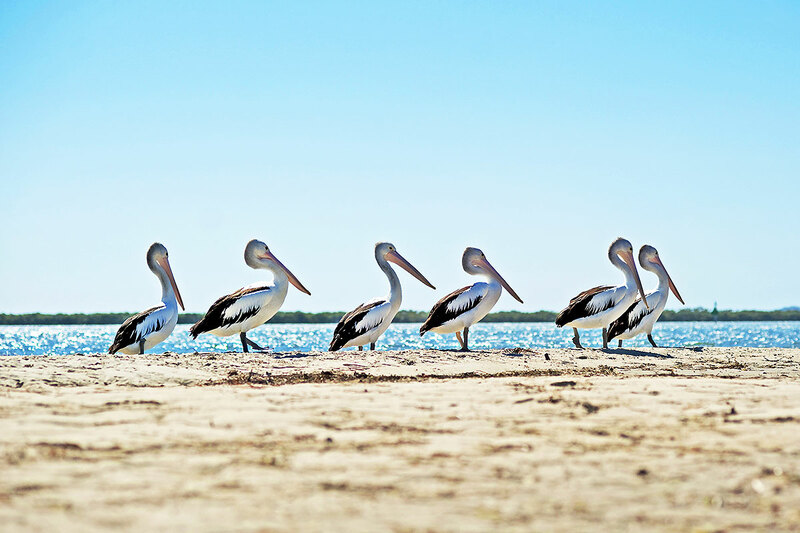 Hervey Bay is one of the most visited whale watching places of the eastern coast. Here, boats are launched from the beginning of August to the beginning of November into Platypus Bay, going from school to school to find the most active whales. There are also trips on boats with glass floors, if you only want to see the whales but not necessarily are into swimming with them. 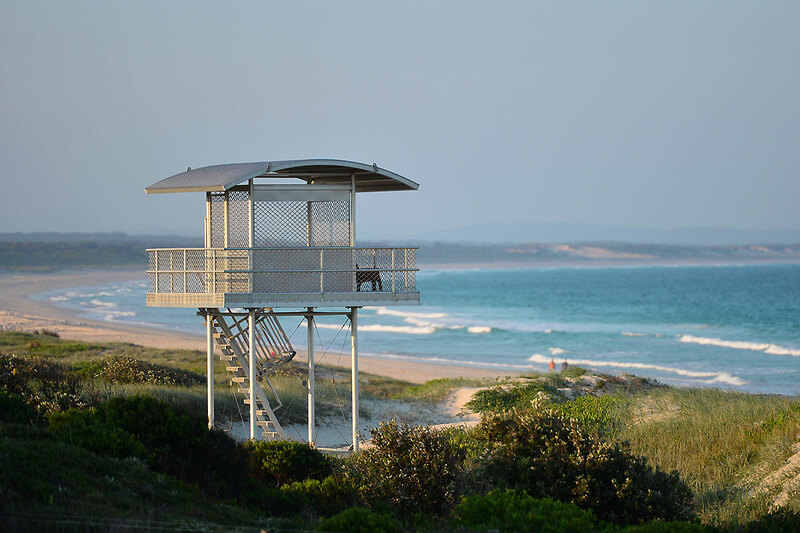 On your way south you get to Byron Bay via Sunshine Coast and Gold Coast. 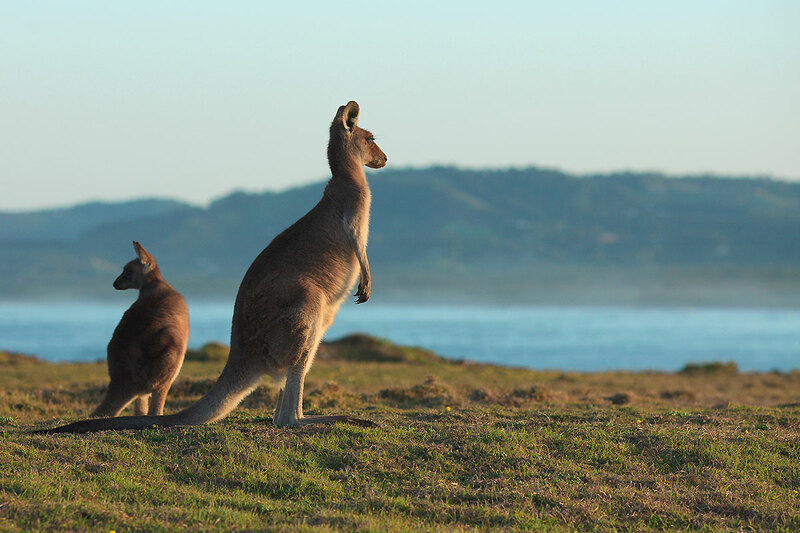 It’s one of the most popular places of the eastern coast, not just because of its surfing beaches and whale watching tours: Kangaroos and koalas live here in huge numbers. 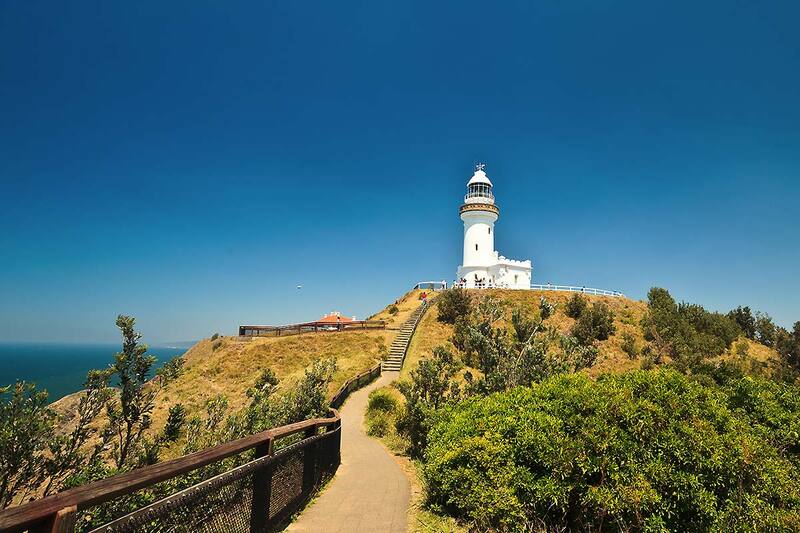 The very popular Lighthouse Trail leads you past beaches, steep cliffs and offers the chance of seeing whales from the lighthouse on the mainland. 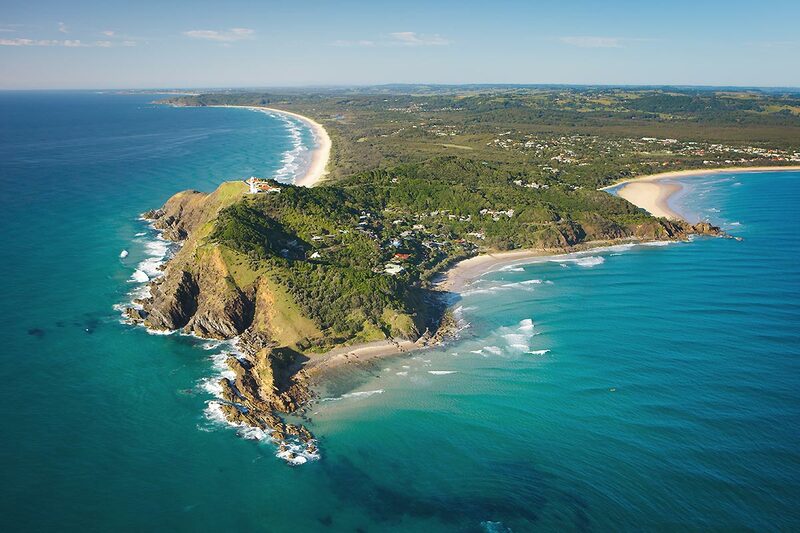 Halfway to Sydney, there’s Coffs Harbour, another great place for whale watching tours. A bit further inland is Dorrigo National Park, a rainforest with easy but beautiful hiking trails. The Skywalk, an elevated platform, even lets you get above the tops of the trees. 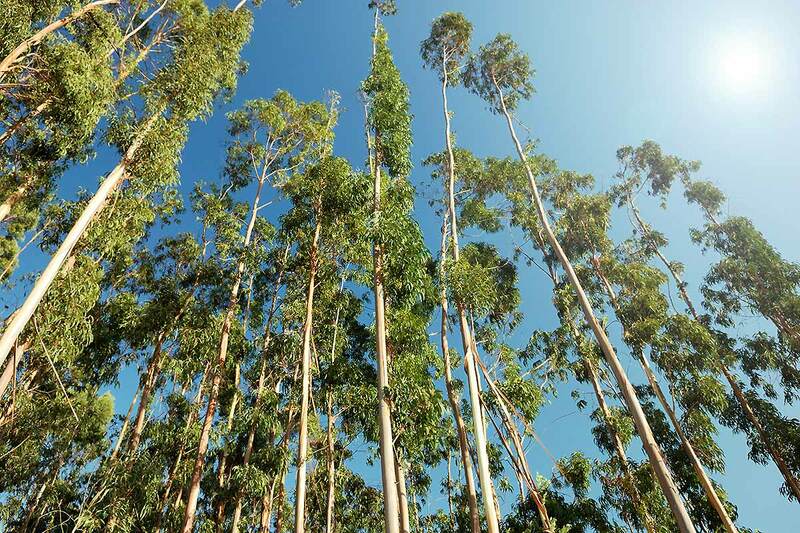 The park is part of the Gondwana Rainforests, which are a World Heritage Site. 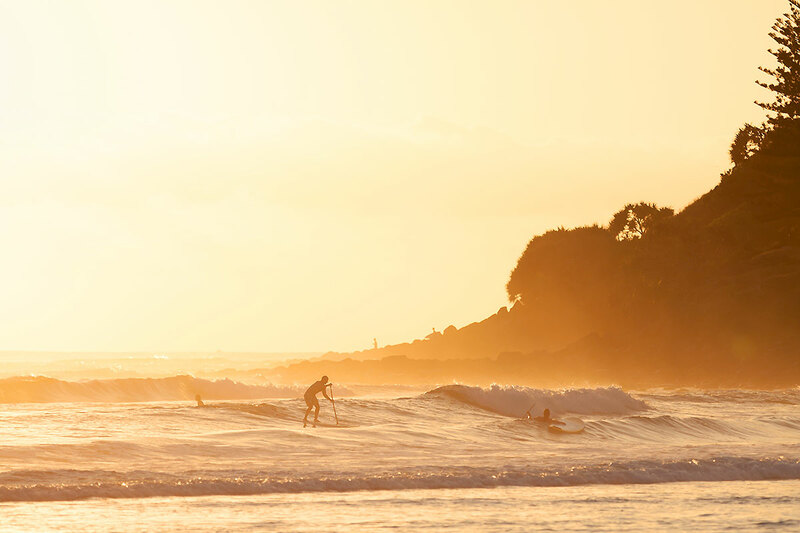 From Coffs Harbour it’s about 500 kilometers to Sydney, where you can go to Bondi Beach for some extra tan, marvel at the harbor and the Opera House or walk from Bondi to Coogee by the Clifftop Walk. 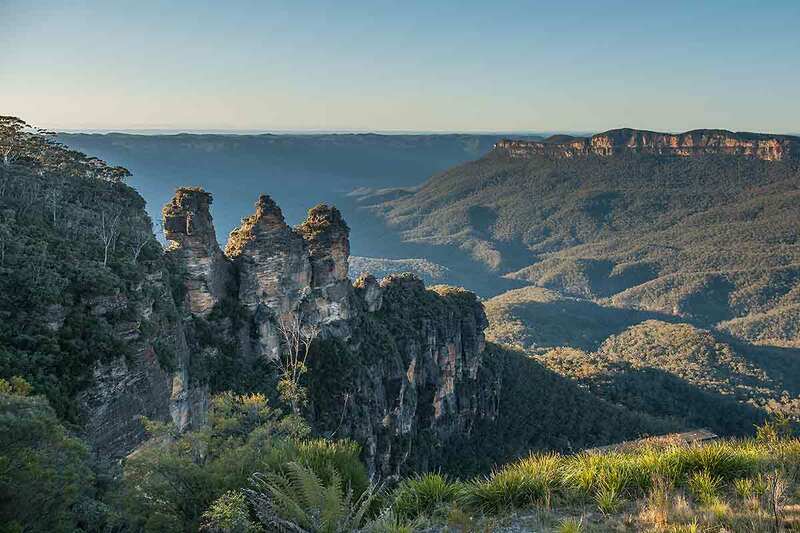 65 kilometers west of Sydney you can hike through the Blue Mountains, which can be done as a daytrip or with an overnight stay there. A bit further south, at the border to Victoria, are the Snowy Mountains, which are part of the Australian Alps. The highest mountains are: Mount Kosciuszko (2228 meters) and Mount Townsend (2209 meters) – not as high as the European Alps, but still good for skiing. In Australia, whale watching is mostly done in the east and in the south at the coasts of Queensland, New South Wales and Victoria. 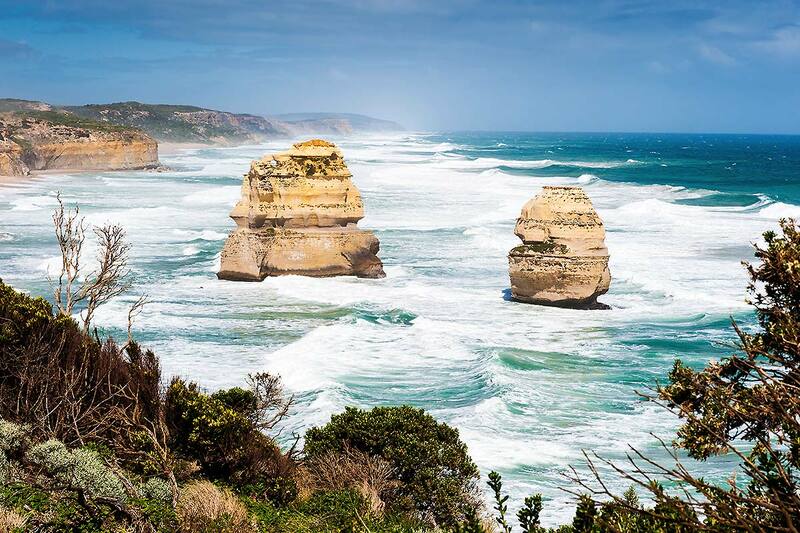 There are also two iconic landmarks here: The Great Barrier Reef and the Twelve Apostels.